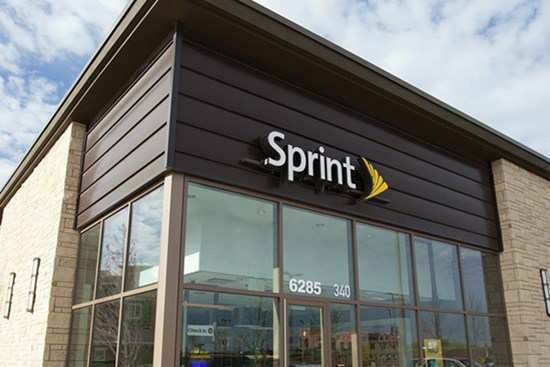 We are a Sprint Authorized Retailer committed to providing Sprint shoppers superior customer service. Wireless Revolution has 42 sales locations, and of those 42 locations, 23 of them are Sprint Phone Repair Centers as well. Each location offers a highly qualified and knowledgeable staff and support team. With the full range of up-to-date products on hand, we have the ability to cater to every individual's needs. We hope that this type of ultimate service creates a very reputable organization for us and allows us to accomplish our goals of growth in the near future. In 2005, Rapid Wireless and Discover Wireless merged into Allstar Wireless. Five years later, in 2010, Allstar Wireless and Wireless Revolution merged into what is established today as Wireless Revolution. Currently, Wireless Revolution is a full service wireless retailer that with 42 locations in five states and headquarters being in Farmington Hills, MI. We have been able to attain and sustain growth because of our commitment to our company philosophy, "Every customer! Every Time!" We pride on building the trust and respect of every customer. Our remarkable team's leadership mentality, people-oriented management, and commitment to offer a positive experience for every customer is the priority of our company. We are very passionate about our company, brand, and service.